Seasons at 5088 Kwntlen Street was built by Polygon. 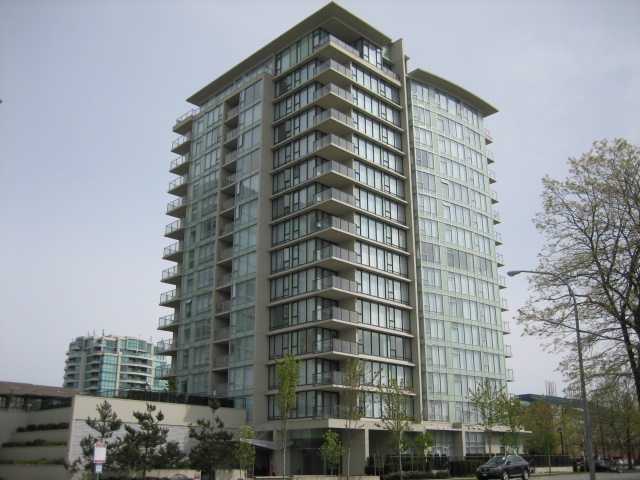 Located across from Lansdowne Mall and Kwantlen College, close to skytrain and resturants. Fabulous recreation amenities include a fully equipped exercise facility, social lounge with fireplace, a deluxe spa with whirlpool and steam room. This complex features 289 units with 95 units at 5028 Kwntlen, 94 units at 5068 Kwantlen, 94 units at 5088 Kwantlen and 6 units.